Big Red Car here on a rainy Austin By God Texas day, a Veterans Day. Today in church, the minister asked veterans to rise and he had some kind words for all of us veterans. Big Red Car here on a lovely sunny Sunday morning to discuss a somber subject. Suicide. We never really know what demons another person is wrestling with. I have come to realize that everybody has their demons. Nobody is demon free. The toxic culture at the Veterans Administration is finally getting some overdue attention. Bravo! Big Red Car here on an incredibly beautiful Texas day. Will be hot, sunny, and Texas. On Earth as it is in Texas, y’all! So, big things going on over at the Veterans Administration. Finally! In late June, the President signed the Veterans Administration Accountability bill codifying some simple commonsense changes to an organization with a toxic culture which falsified records resulting in veterans not receiving timely care and employees receiving performance related bonuses based on bogus information. Not a good thing. One would that fraud in most instances, financial fraud. The kind of fraud folks go to jail for, but not at the VA.
Veterans Day after Election Day feels a little different to me. The Boss is a veteran as were both of his parents. He is a graduate of the Virginia Military Institute — a hard place to be but a good place to be from. Every veteran in America is in a better position today than they were on Monday. We have a chance that the Veterans Administration will get sorted out and that we will have a Commander-in-Chief who will actually respect and act on behalf of veterans other than on Veterans Day. I should have a lot more to say but that about summarizes it. Veterans — one more attempt to screw our veterans? Shall we? Big Red Car here. No niceties about the weather (OK, 62F low, 84F high, sunny as Hell) today. The Pentagon is not a friend to our veterans. That is no revelation if you’ve ever served in the Army. You knew this. The Pentagon can spend years gazing at their hairy navels to determine what you should call a rifleMAN which is non-threatening and accommodating to gender norming (haha, that’s an actual thing, did you know that?) while soldiers have been calling them GRUNTS for almost a century, but they cannot solve a problem they created. Their answer, as it always is, is to SCREW OUR VETERANS. Big Red Car here on a quiet Sunday morning. Tomorrow is Memorial Day. Memorial Day is different than Veterans Day. Let the Big Red Car explain the difference. This is why we have Memorial Day. 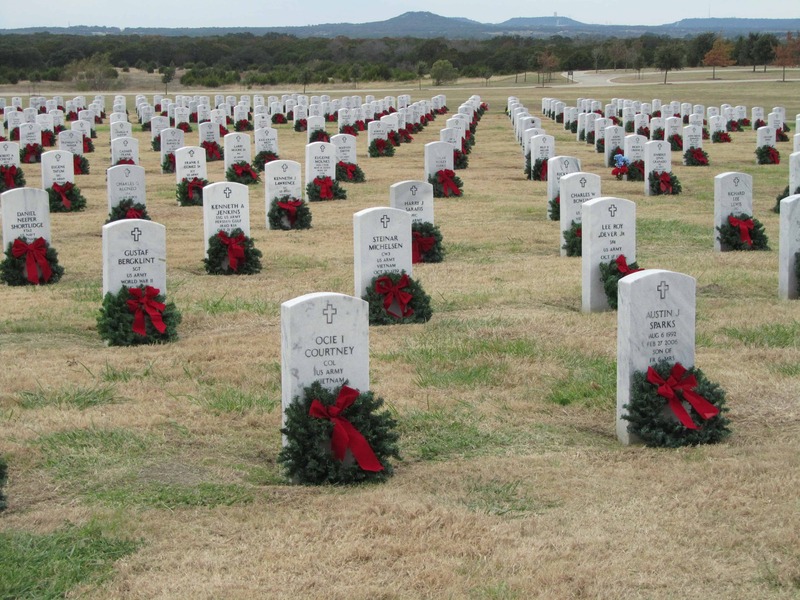 Texas Military Cemetery near Fort Hood with the Hill Country in the background, decorated for Christmas. Big Red Car here on a grayish and muggy Veteran’s Day in the ATX. There are three things about 11 November that are important. First, it is Veteran’s Day. 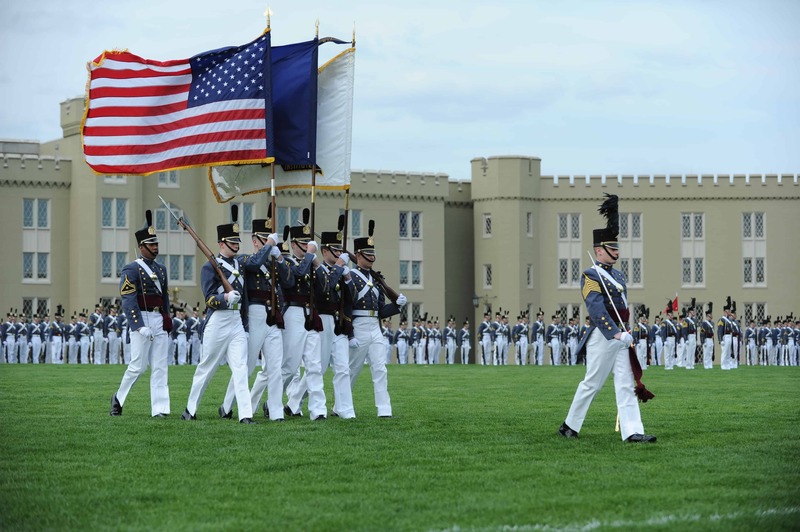 Second, Virginia Military Institute and Austin, Texas were both founded on 11 Novemberr 1839. Happy Veteran’s Day, y’all, from the Big Red Car here in the ATX. Three important data points for you today. The founding of Austin by God, Texas — 11 November 1839. Big Red Car here. The Boss is on the road again and is attending the Veterans Day parade in New York City while me and the housesitter are having our own little celebration. And why not? The Boss has a funny view of things as it relates to being a Veteran. His Father, his Mother and he are all Veterans. His Father is 96 years old and is retired from the Army. So The Boss’s interest in the military is the family business kind of interest.